Common Cause Wisconsin: Wisconsin's Spring Election is Next Tuesday, April 3rd - Make a Plan NOW to Cast Your Ballot! 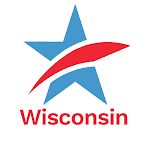 Wisconsin's Spring Election is Next Tuesday, April 3rd - Make a Plan NOW to Cast Your Ballot! With just one week remaining before next Tuesday's Spring Election, we are urging Wisconsin voters to do what they can right now to ensure their voices are heard at the ballot box. In Wisconsin's April 3rd Spring Election voters will elect a new State Supreme Court Justice to replace retiring conservative, Justice Michael Gableman. 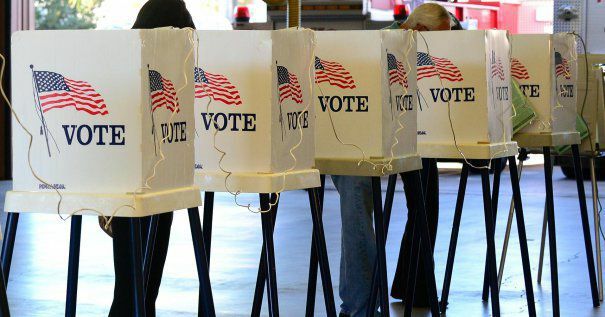 Voters will also choose Court of Appeals and Circuit Court judges – along with local officials and school board members in areas across the state. A Constitutional referendum to eliminate the Office of State Treasurer is also on the ballot. Before you head to your polling place next week, look over the information below to make sure you have what you need to cast your ballot. Before you head out to the polls next Tuesday, check to see that you are registered to vote at your current address. If you are not, be sure to bring a proof of residence document (hard copy or electronic on your cell phone or tablet) when you go to your polling place so that you can register there. What if you can't get to your polling place on April 3rd? You may still be able to vote early with an in-person absentee ballot; however, because each municipality determines the days and hours when early voting is available, please contact your local municipal clerk to find out if early voting is available this week in your municipality. Prepare today so you can make your voice heard in this vital Spring Election – and encourage every eligible voter you know to do the same! Wisconsin's Spring Election is Next Tuesday, April 3rd - Make a Plan NOW to Cast Your Ballot!Tweet this!